Welcome to 24 Hour Lips! 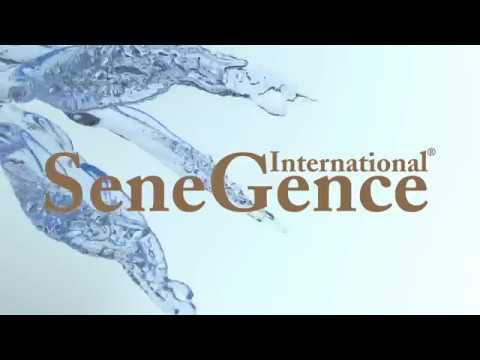 is an independent distributor of SeneGence products. and a complete line of anti-aging skin care and long-lasting cosmetics. 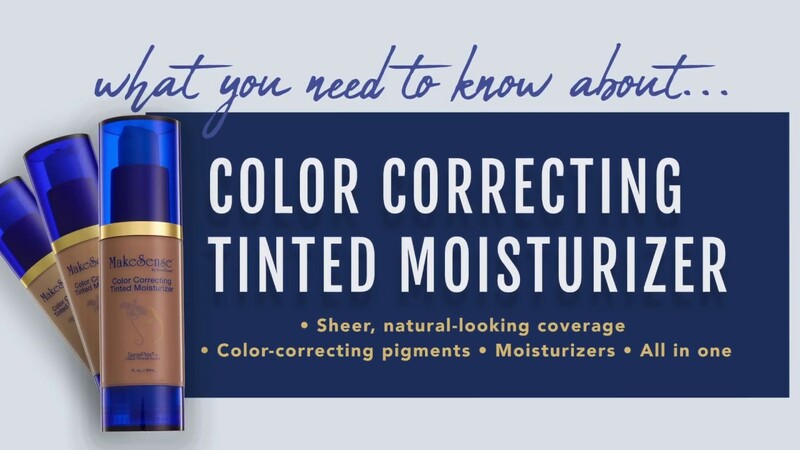 Color Correcting Tinted Moisturizer Now Available in 3 shades for a variety of skin tones. Long-lasting, anti-aging, and lightweight Sheer to Medium coverage foundation. We offer a wide range of beauty lines, all at affordable prices. I love my lips from Sheri!!! I am not a lipstick wearer at all however I have fallen in love with the color she found for me. It is more of a sheer color and I absolutely love it. :) She is the best. Sheri Joyce is a delight to work with. I recently ordered some lipstick from her, and she made the experience enjoyable and one that will keep me coming back for more. She is honest and truly cares about her customer! Thank you Sheri! Let us create a special boutique package for you, your friends and family. We can help make your event special and memorable! 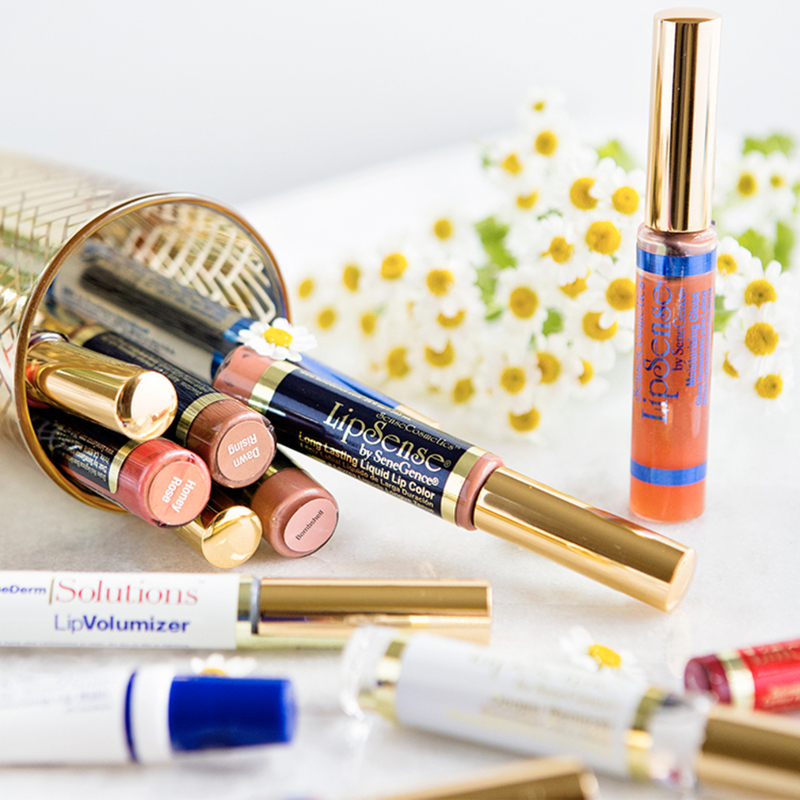 Have you tried Lipsense and feel like you're not using it correctly? I'm all about education. I have been with #senegence #Lipsense for 9 years. The CEO of the company is my direct up line. I have been trained by the best. Contact me and I will educate you on the products. If you don't use it correctly, you won't get the full benefit, and you will not like it. Customer Service is #1 with me. 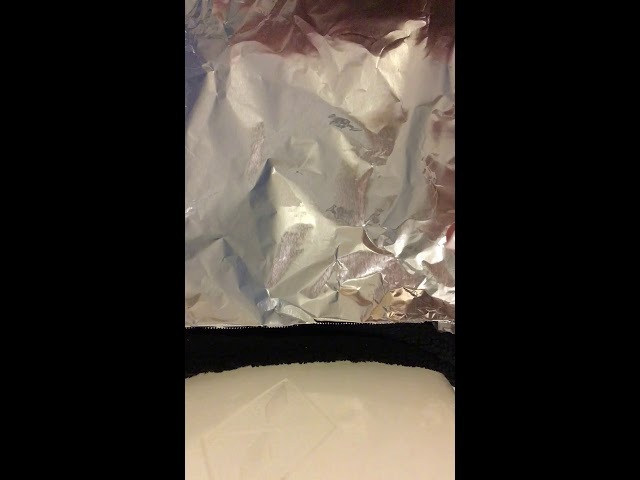 Copyright ©2019 24 Hour Lips. All Rights Reserved.